Providing the best member experience while also promoting Amplify Credit Union’s values to the communities it serves is no small task. But, for Stacy Armijo, Chief Experience Officer for Amplify Credit Union, that’s a Tuesday. 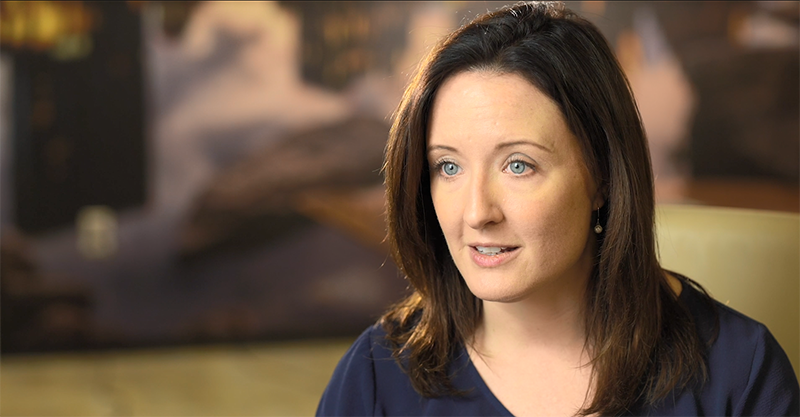 Stacy recently had the opportunity to interview with CreditUnions.com to discuss new ways to provide a consistent, superior member experience that reflects the values of the organization. To read the full Q&A of the interview, click here. Create stronger intersections between our value for members and our impact in the Austin community. Amplify Credit Union commits to increasing its impact in the Austin area with a focus on social endeavors under the name “A Safe Place to Call Home".